Happy New Year everyone. May 2019 bring all health, happiness, prosperity, and most importantly, peace! With the new year, things change. Our awesome catalog is now represemnted by BMG Production Music in the United States and Music For Productions in Canada! We are very excited about these new partners and know you will be too. New - releases July 2017........Go to Catalogue for Audio Previews. SOZ 081 - "DEEP HOUSE"....Deeep House grooves & underscores with female vocals performed by JVMIE with a touch of electro pop composed by Tim Madden. SOZ 082 - "PRIDE & PASSION".....Powerful & emotive orchestral themes with multiple versions featuring choirs, solo voices & dynamic percussion composed by Phillip Faddoul. 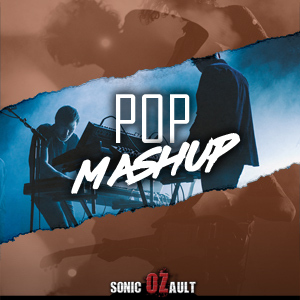 SOZ 083 - "POP MASHUP".....Modern pop songs & underscores seasoned with retro flavours from the 80's & 90's performed & composed by Ben & Josh Garden. New releases - January 2017.....Go to Catalogue for Audio Previews. SOZ 076 "SYNCHRONICITY" - Inventive screen underscores that strectch the boundaries of dramatic evolution. Composed by Marty Irwin. SOZ 077 Retro Box Vol.2 - "LIVE & KICKIN" - A variety of live trio tracks from swing to rock composed & performed by top session musicians Jim Cox, Chad Wackerman & Leon Gaer. SOZ 078 "SUMMER SESSIONS" - Chilled grooves, pop, dance & good vibe tracks for leisure & lifestyle. Composed by Ben Garden. SOZ 079 "POP BEATS" - Male & female vocal electronica from pop to deep house to Melbourne bounce & tropical. Composed by Tim Madden. SOZ 080 "SOUL & FUNK" - Male & female soul & funk songs & underscores featuring Motown grooves, big horns, cool guitars, bass & organ from the 70's onwards. Composed by Tim Madden. SOZ 074 Screen Underscores Vol.7 - "Real Stories".....Acoustic piano and string scene setters for real life stories from poignant to tragic. Composers: Bill Risby, Chris Wright, Marty Irwin. SOZ075 Lifestyle Vol.9 - "Vocal, Summer, Dance, Chill".....A collection of creative lifestyle tracks featuring vocal textures, FX and electro beats from Cool Beach House, Ambient Chill to Skank Disco. Composer: Ben Garden. SOZ073 Hollywood Hitz Vol.4 - "EPICA"......Powerful orchestral/hybrid cinematic style cues to stir the emotions composed by Phillip Faddoul. High impact! SOZ072 Dance Party Madness Vol.17 - "POPMIX"......Male and female vocal pop with underscores including Electro, Tropical House and Ballad mixes composed by Tim Madden. Turn it up! SOZ071 Lifestyle Vol.8 - "TRANSCENDENCE"....Warm and Chilled grooves with positive vibes for all lifestyle situations composed by Ben Garden. A state of being! SOZ068 Dance Party Madness Vol.16 - "Deep Kutz"......A fusion between Deep House and EDM with elements of UKG revival composed by Justin McKenzie. 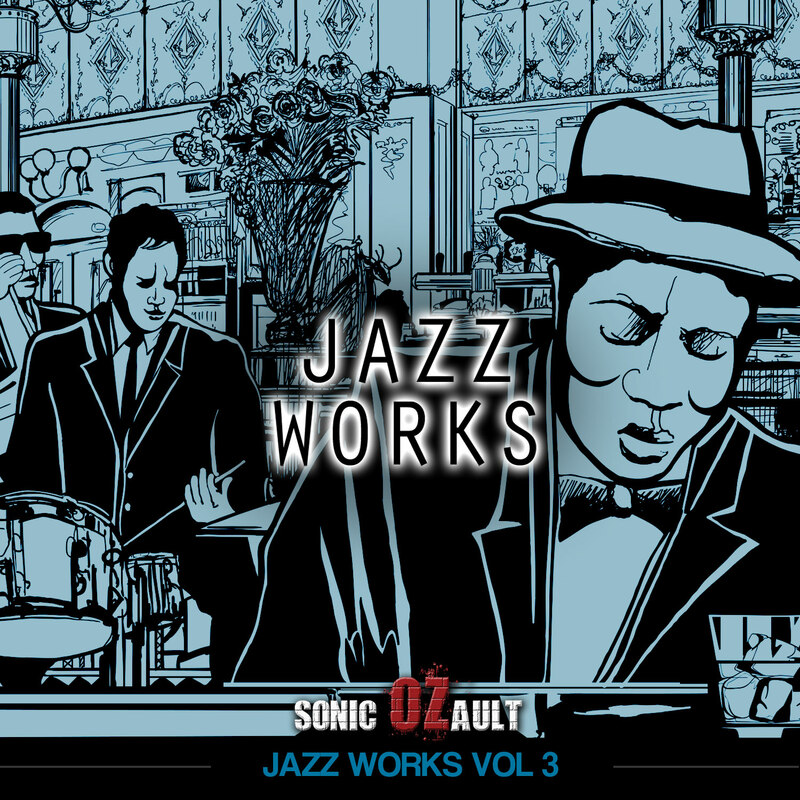 SOZ069 Screen Underscores Vol.6 - "Abstract Drama"......TV and Film underscores with an abstract feel and dramatic undertones composed by Marty Irwin. SOZ070 Lifestyle Vol.6 - "Retro Summer".......Fresh positive small combo summer themes and underscorses with an added touch of retro composed by Ben Garden. 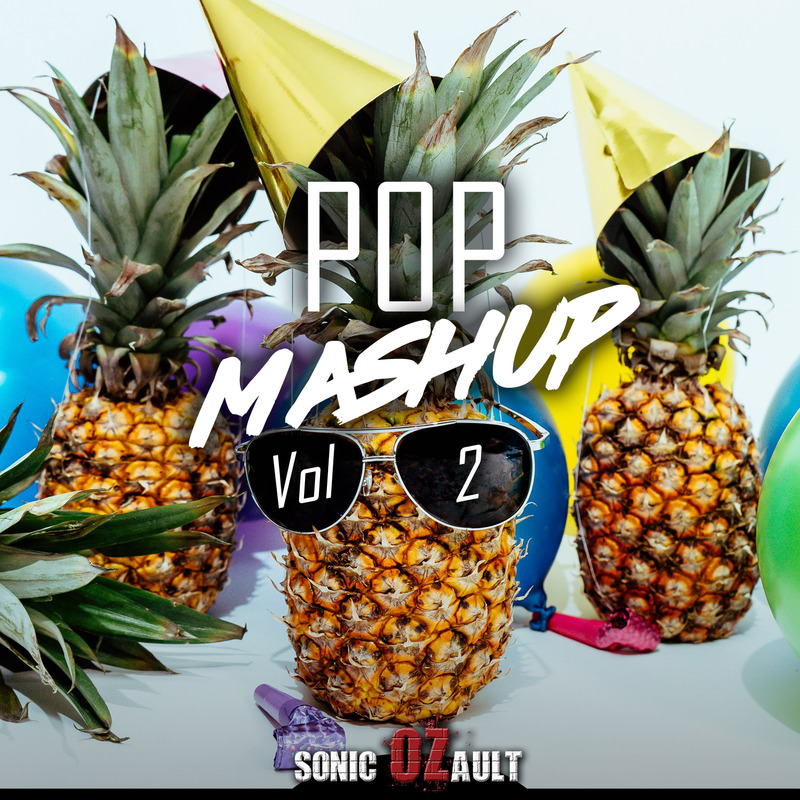 SOZ065 Dance Party Madness Vol.14 - "Pop/RnB".......New style Pop and RnB songs with electronic influences featuring male and female vocals with instrumental versions. Composer Tim Madden. SOZ066 Dance Party Madness Vol.15 - "Big Room Bangers".......High energy progressive "dumbed down" trance inducing Big Room tracks with insanely heavy 'drops', male and female vocal hooks, raps and underscore versions. Composer Tim Madden. SOZ067 Lifestyle Vol.6 - "Summer Spectrum".......Fresh and clean sounding small ensemble pieces featuring acoustic/electric guitars, piano, keyboards with light rhythm section suitable for positive applications. "Not a cloud in the sky". Composer Ben Garden. New releases now available August 2014......check our audio previews on catalogue button. SOZ 062. 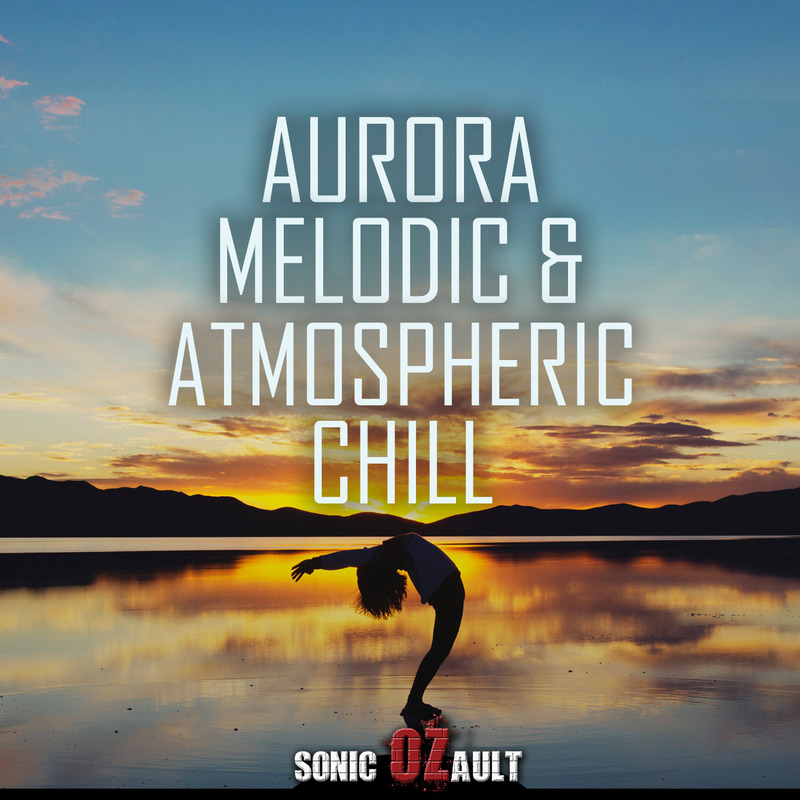 Ambient Chill Vol.6 - "CREATION & FLOW"...... Cool grooves & ambient textures for creative design, nature & the elements by TV composer Ben Garden. "Expand your mind!". SOZ 063. Zany Zone Vol.3 - "CUTE & QUIRKY"......A collection of cute & quirky very catchy tunes perfect for broadcast advertising by Phillip Faddoul. "A musical supermarket!". SOZ 064. Dance Party Madness Vol.13 - "EDM SUPERMIX".......Electronic dance tracks blending trance, progressive electro & new slance using classic synth combos by Justin McKenzie. "Lesson your consciousness!". 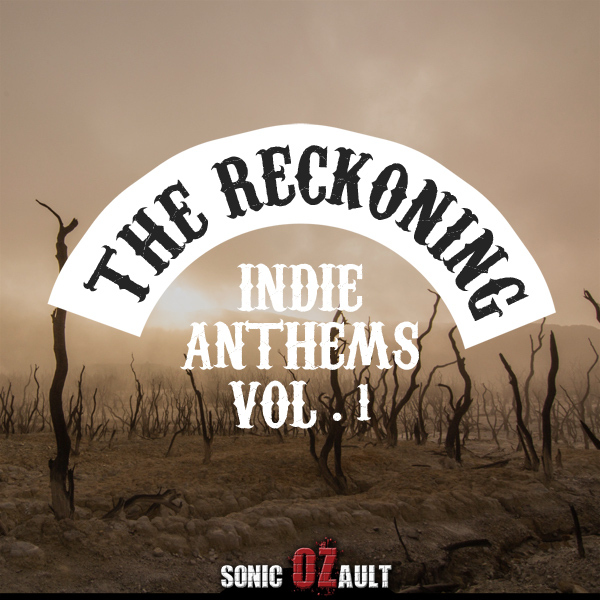 New releases September 2013........a Sonic Sizzle right now! SOZ 057 Screen Underscores Vol 5 "PULSE" - various pulses & textures with minimal movement suitable for understated creative visual atmoshperes by TV composer Ben Garden. SOZ 058 Dance Party Madness Vol 9 "TRAP" - New style Trap.....Chirp, Seapunk, Psy Trap....it's a Trap-a-ton where Rappers meet electronic dance. Composer Tim Madden. SOZ 059 Dance Party Madness Vol 10 "DUBSTEP" - experimental new style Dubstep from South London and beyond. Tightly coiled production, overwhelming bass, clipped samples. Composer Tim Madden. SOZ 060 Dance Party Madness Vol 11 "POP HOUSE" - male & female upbeat pop vocals with underscores. Creative house beats with pure positive energy. Composer Tim Madden. SOZ 061 Dance Party Madness Vol 12 - "PROGRESSIVE ELECTRO" - pounding beats, heavy filtered synths, rises, bass drops. The ultimate electroclash! Composer Justin McKenzie. New releases March 2013.....available now! Hollywood Hitz Vol.3 "Blockbusters" - another brilliant classic orchestral trailer & promo collection with alternative mixes from hot young composer Phillip Faddoul. Double album sure to be a box office sellout! Lifestyle Vol.5 "World Guitars" - guitarist/composer Chris Wright shows his diverse talents once again with a new slant on World Music featuring electric & acoustic guitars, ethnic instruments & contemporary rhythm section with multiple varied mixes. Double album. Dance Party Madness Vol.7 "Radio House" - up to the minute chart style male & female pop vocal tracks with underscores in a variety of "House" styles from Electro to Miami composed and performed by Tim Madden. No need to change the dial! Dance Party Madness Vol.8 "Electro House" - new guy Justin McKenzie specialises in "House" beats from the Warehouses of Chicargo, Manchester, LA, London & Europe. You must have a VIP pass for this! Ambient Chill Vol.5 "Scenic Visions" - TV composer Ben Garden conjours up ambient textures and cool beats evoking travel scenes suitable for a variety of doco style shows. No stress attached! Young SOZ composer hot shots Chris Wright & Phillip Faddoul are both working on their first full length feature film scores for greneral release in Australia. 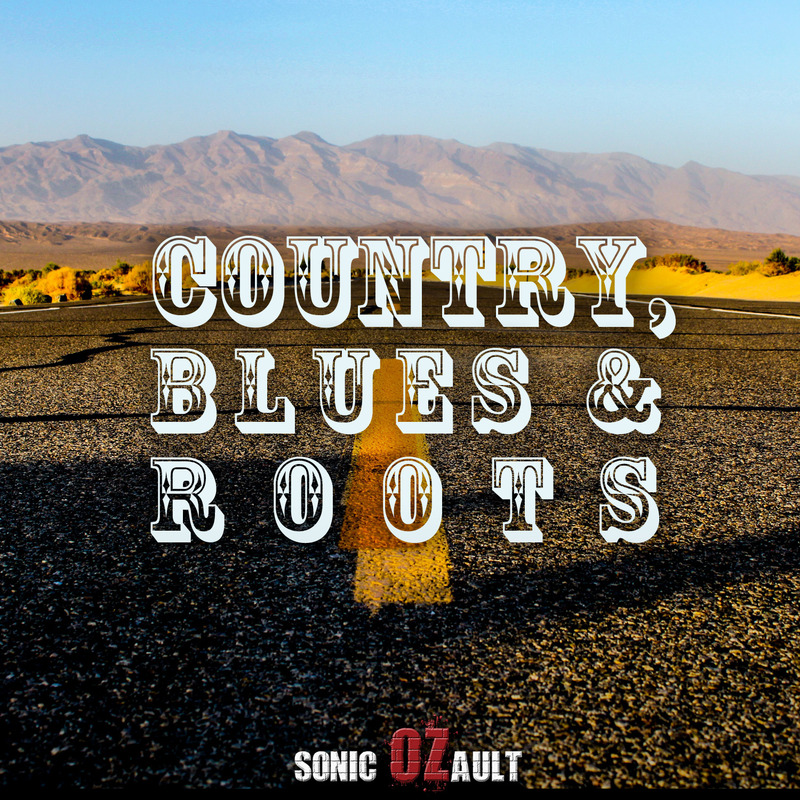 You can hear their latest SOZ albums in our current new releases. SOZ drummer/composer Chad Wackerman heads out on an extended World tour in April with Porcupine Tree singer Steven Wilson. The tour comes to Australia in September and Chad tells us it's an extravaganza with songs sync'd to film and a massive sound system. Preview our new releases & look....click on catalogue. After many requests we are changing the entire catalogue's generic cover art to picture format. This will coincide with our upcoming new releases in January 2013. SOZ Drummer/Composer Chad Wackerman often features on our recordings as a player, composer or both. Most recently Chad composed and performed on our "Drumscapes Vol.1 project and Co-wrote and performed on Retro Box Vol.1 "Organ Trio" along with Hammond B3 specialist Jim Cox and bass player Leon Gaer. During the past 12 months Chad has done a World tour with James Taylor, played with the Boston Symphony Orchestra conducted by John Williams, met and performed for the Obama's at the White House and at Carnegie Hall with a host of greats including Sting, Bette Midler, Vinc Gill and more. SOZ Keyboard giant Jim Cox is working on the Lyle Lovett tour and then with the Mark Knopfler/Bob Dylan tour. Jim can also be heard on both Chris Botti & Mark Knofpler's new albums. He has also played on albums for Elton John, Pink, Aerosmith, Barbara Streisand and his solo piano work on the Jim Carrey movie "The Majestic" is well worth another re-run of the film. Guitar Heroes Vol.4 - "Razorcutz". 60 x 1 minute Rock Riff Promo cuts in 6 different Rock styles. Double album composed & performed by guitarist Chris Wright. Hollywood Hitz Vol.2 - "Epic Trailers". 42 blockbuster orchestral trailers for dramatic action. Double album composed by our new young talent Phillip Faddoul. Dance Party Madness Vol.6 - "Future Streetbeats". Cool synth based grooves for tomorrow composed by Ben Garden. Lifestyle Vol.4 - acoustic/electric guitar & rhythm section based tracks for style & motivation. Composed & performed by the versatile Chris Wright.